Military families are the strength behind the uniform and they support their country with glowing hearts and resilient spirits. 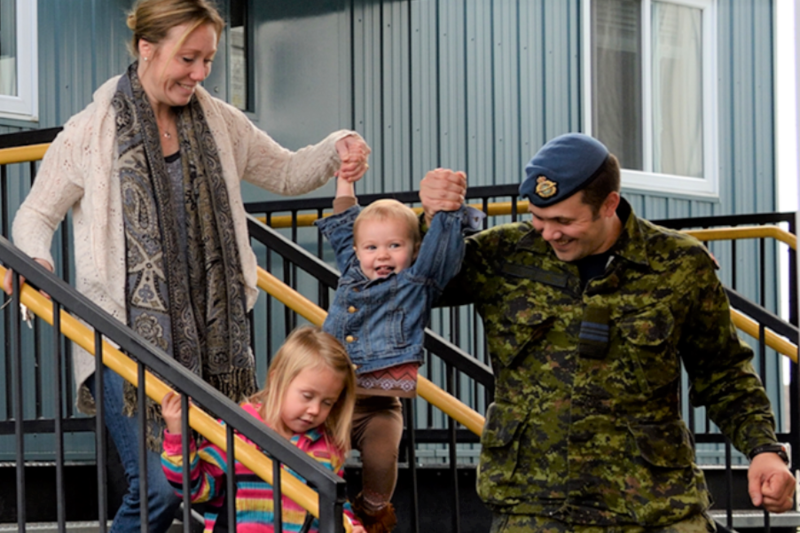 By connecting the North Bay and Military Family Communities the Military Family Resource Centre can become the gateway to high quality support services in response to the unique needs and challenges of military family life. Our “With Glowing Hearts” Event can help ensure our military families have access to the resources and programming that are an integral part of the strength behind the uniform. Sponsorship opportunties are available. If you are interested in sponsoring this With Glowing Hearts event, please contact the MFRC.